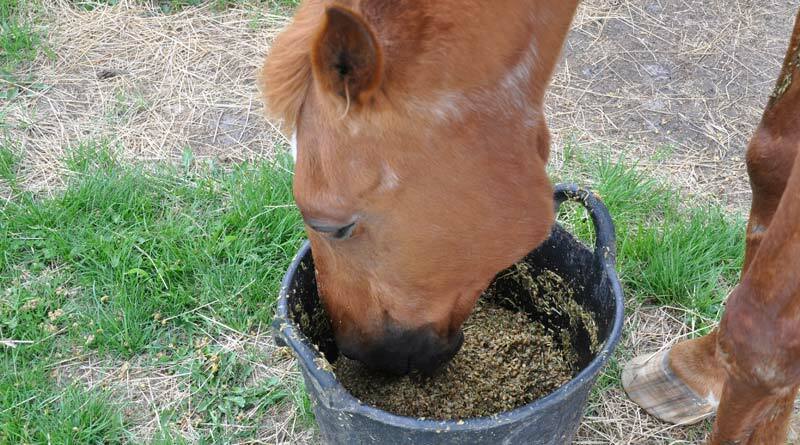 Did you know that you actually help your horse stay healthy and fit by choosing the right feed? For instance, a diet that is high in digestible fiber and low in NSG content is helpful for preventing tying up. A horse with Hyperkalemic Periodic Paralysis (HYPP) needs to have feeds that are low in potassium. For more essential feeding tips and information about the ideal diet for your horse, feeding routines and nutrient content of common horse feeds and forages, check out the below infographic from the Animal Health Company.